Yes, it's Friday! 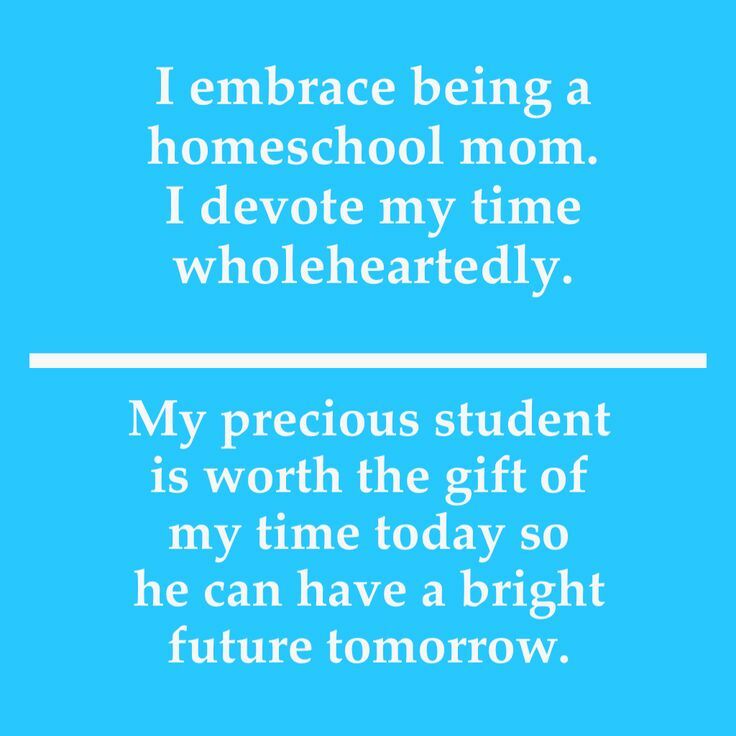 The homeschooler is ready for her weekend days off. 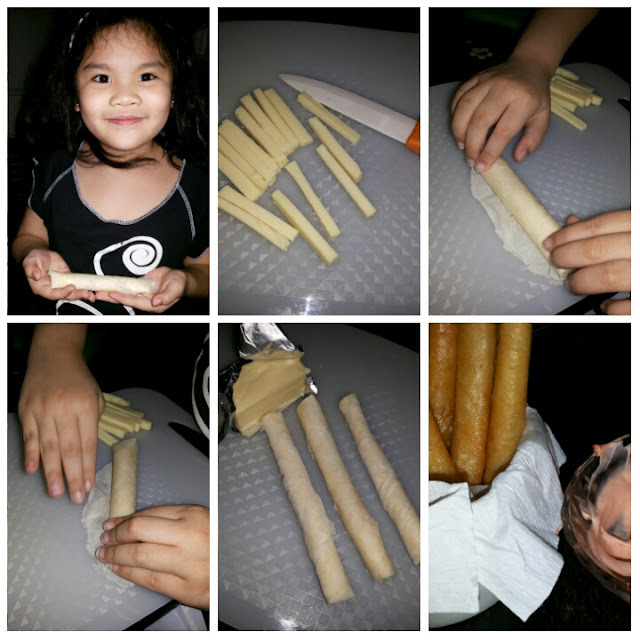 To end her school week we had an activity for her HELE class, the activity of cheese sticks preparation. Of course she followed the instructions of her mother teacher. It was a simple activity and yet it was a delight to see her eagerness to do it by herself. She enjoyed the deep-fried cheese sticks by yours truly.